This year’s summer series theme: Tell me what is it you plan to do with your one wild and precious life? is taken from a Mary Oliver poem. The series begins Sunday, June 17 and extends through Sunday, August 19. Here’s a colorful chronological … read more. A generous donor has agreed to match funds for up to 32 chairs (for a total of the 64 chairs we need). So each contribution counts twice! … read more. The Unitarian Universalist Association (UUA) condemns the Trump administration’s appalling assault on vulnerable families seeking asylum in the United States. 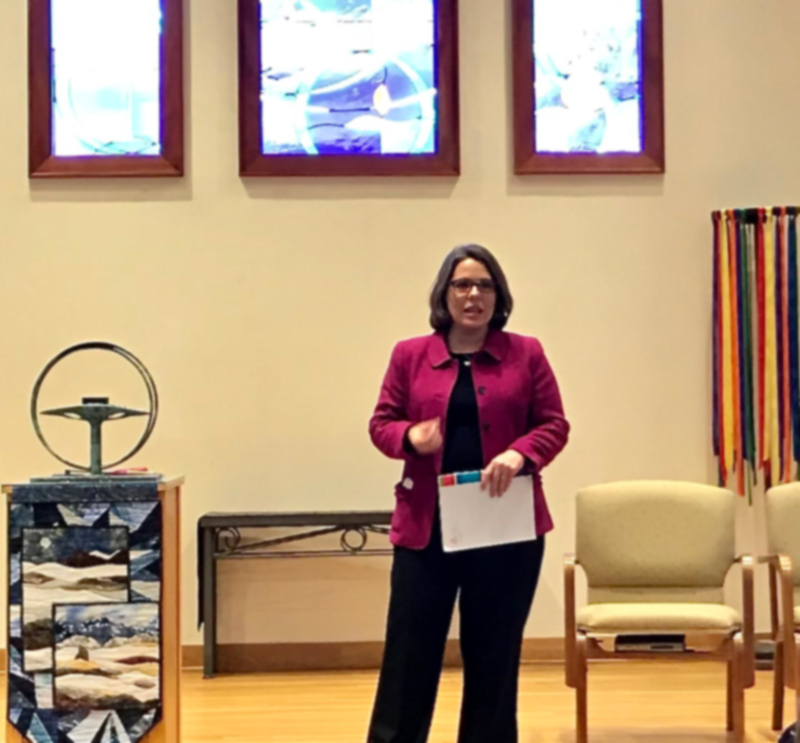 “The policy of this administration to separate children from their parents at the border is immoral, inhumane and indefensible,” says UUA president, the Rev. Susan Frederick-Gray. … read more. Contact Bonnie Miller, UUFD Social Responsibility & Justice Team Co-Leader, to … read more. 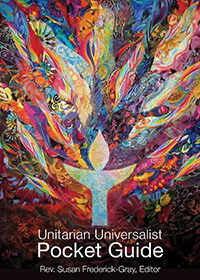 On May 14 UUA President Rev. 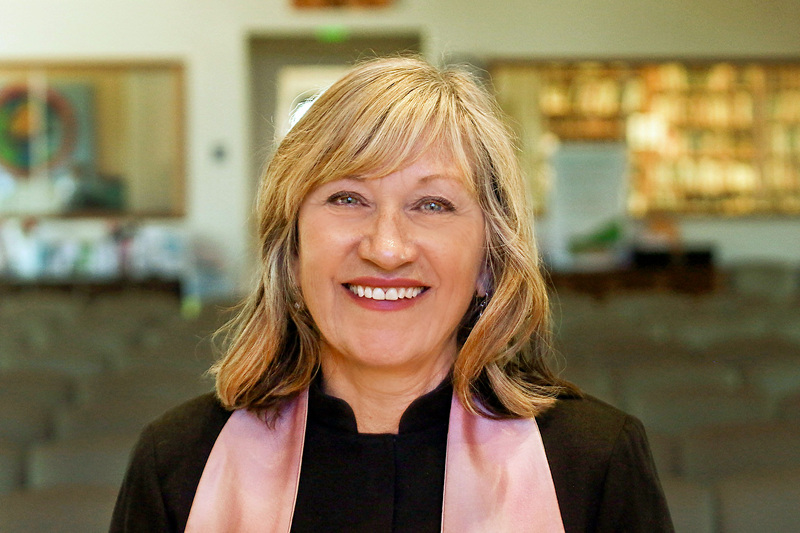 Susan Frederick-Gray participated in the opening 40 Days of Action of the Poor People’s Campaign: A National Call for a Moral Revival in Washington, DC. After the season of 40 days of direct action, teach-ins, worship, arts and cultural … read more. The Buildings & Grounds Committee is creating a mailing list of individuals interested in receiving email notification of B&G activities. You can be in the loop by signing up on-line or look for the sign-up clipboard at the Social Responsibility & Justice table.